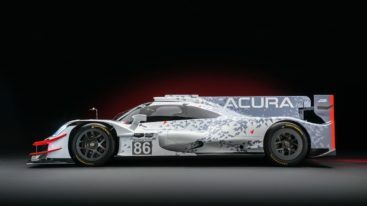 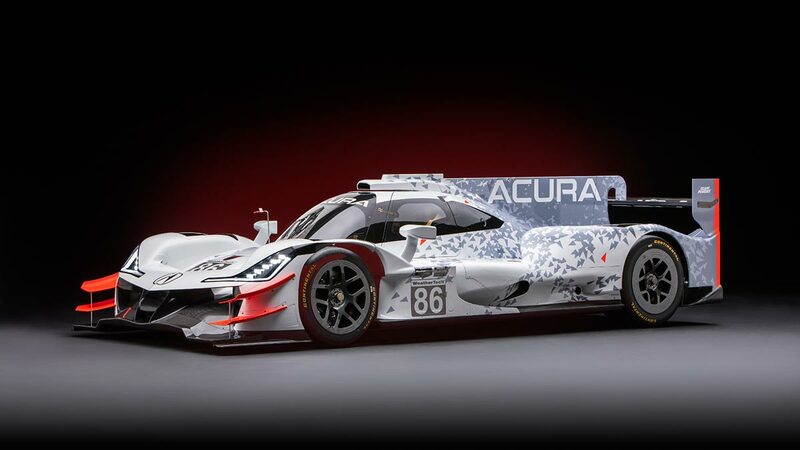 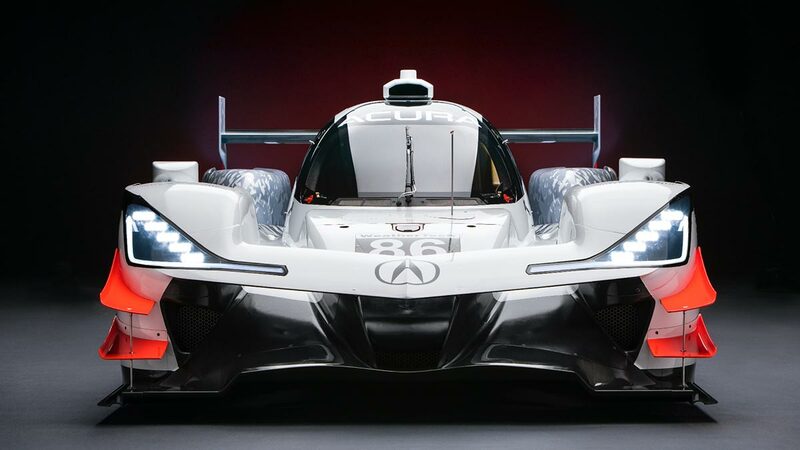 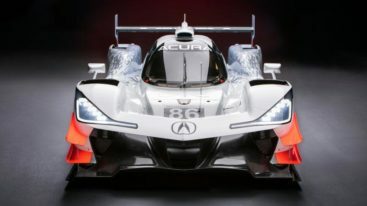 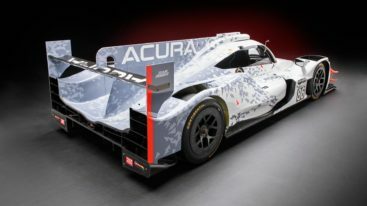 Acura is set for a come back to prototype racing with legendary American Motorsport Team Penske in the IMSA DPi. 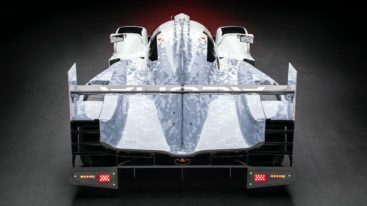 Codenamed ARX-05 is one of the meanest prototype racing car we will see at the present time. 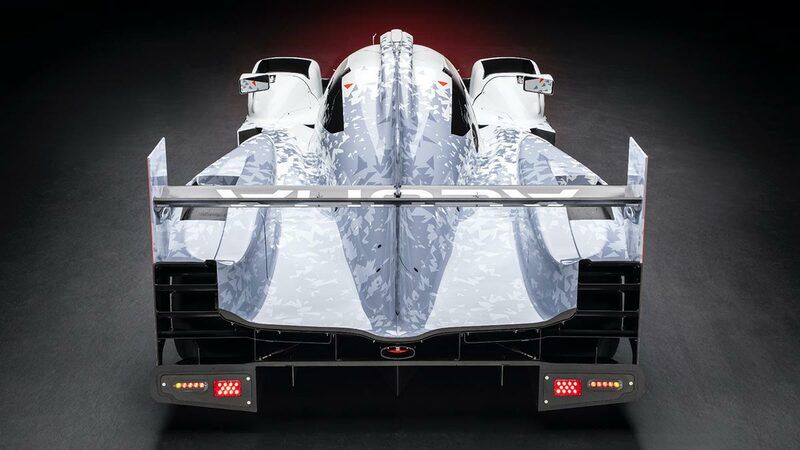 No one of us in the Auto Rebellion team thought a color combination of white, pastel blue and orange can be mean. 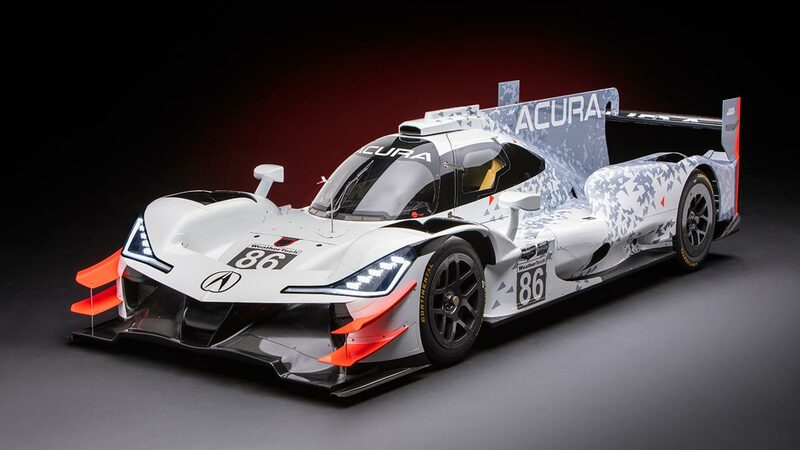 Just look at those headlights! 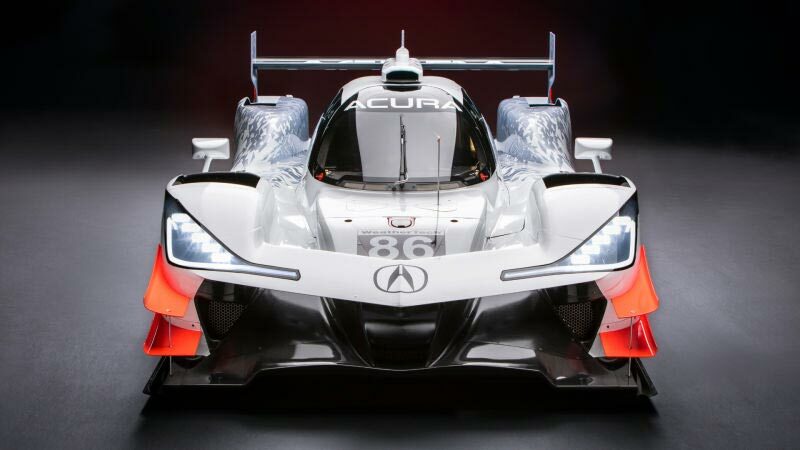 you will fall in love instantly. The ARX-05 is based on the existing Oreca 07 chassis and will be powered by 3.5-liter AR35TT twin-turbo V6 engine tuned up tp produce 600bhp. 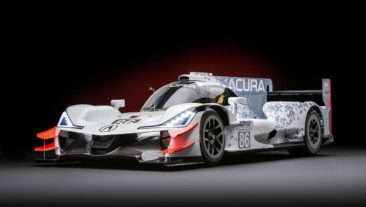 Team Penske will be running 2 ARX-05 in the competition and they have already announced two drivers, Dane Cameron, a IMSA porotype champion and he will be partnered by ex-F1 driver Penske’s most beloved Indycar driver, Juan Pablo Montoya. The other two drivers will be announced some times later.